Description: Easy and Powerful Website Builder and Content Management System. 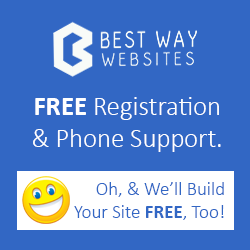 You can build your own website or we will build your website FREE. We pay a 25% bonus for ALL of your leads that convert to sales! 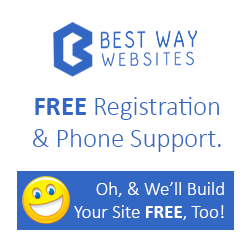 Welcome to the Best Way Websites affiliate program.